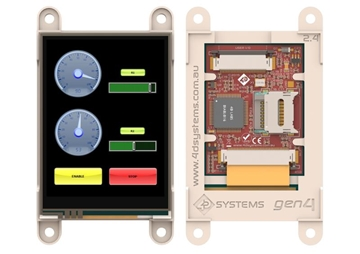 The gen4-PA (Gen4 Programming Adaptor) is compatible with all of the gen4 range of Intelligent Display modules which feature Picaso or Diablo16 graphics processors. 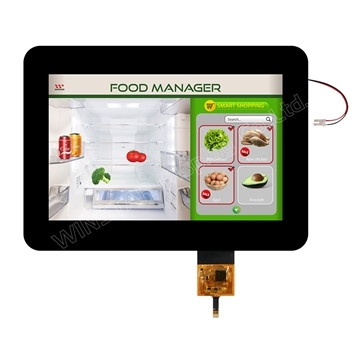 It is included in the Starter Kit (SK) packs, and is a quick and easy way to interface and program the gen4 range. 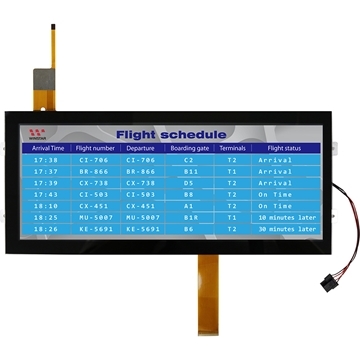 The gen4-PA is a programming adaptor for the gen4 display module that also breaks out the signals found on the 30-way FFC cable coming from your gen4 display module. These signals are available via 2.54mm pitch (0.1”) pads around the edge of the gen4-PA. 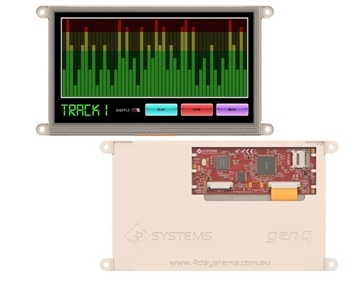 It also groups the common 5-way signals found on other 4D Systems products (and the gen4-IB), for easy interface to other products such as our -AR and -PI kits for the Arduino and Raspberry Pi. The gen4-PA replaces the need for a separate standard programmer, such as the uUSB-PA5 or 4D Programming Cable. 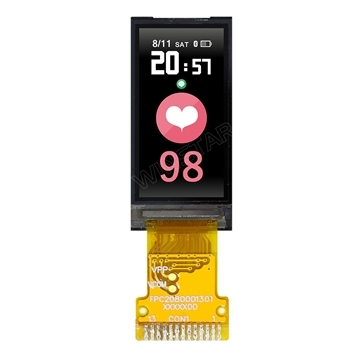 The gen4-PA has the circuitry found on the uUSB-PA5-II built into it, and features a microUSB jack, for connection to your PC. Cable is not included with the gen4-PA or in our Starter Kits, this needs to be purchased seperately. 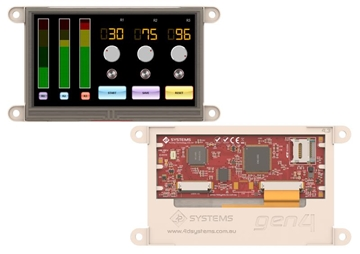 The gen4-PA can be used for programming gen4 display modules, interfacing to a breadboard for prototyping, interfacing to Arduino and Raspberry Pi interfaces (see gen4 -AR and -PI kits), or for interfacing to virtually any host. There you will see the COM port that has been allocated for the gen4-PA.
Take note of the COM port number (e.g. 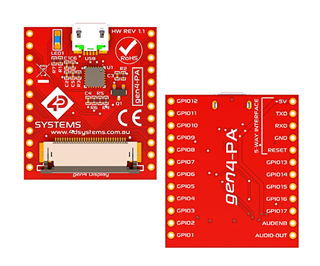 COM4) as you will need this when configuring the COM port for applications that need to communicate with the gen4-PA such as the Workshop4 IDE.